The fast-growing electronics market in India is backed by rapid urbanization and increased incomes. Digitalization has led to increased demand for high-end technology devices, escalating the consumption of electronic devices. ​100% Foreign Direct Investment (FDI) is allowed via the automatic route in the ESDM sector and is subject to all applicable regulations and laws. In case of electronics items for defence, FDI up to 49% is allowed under automatic route, whereas anything above 49% is allowed through the government approval. 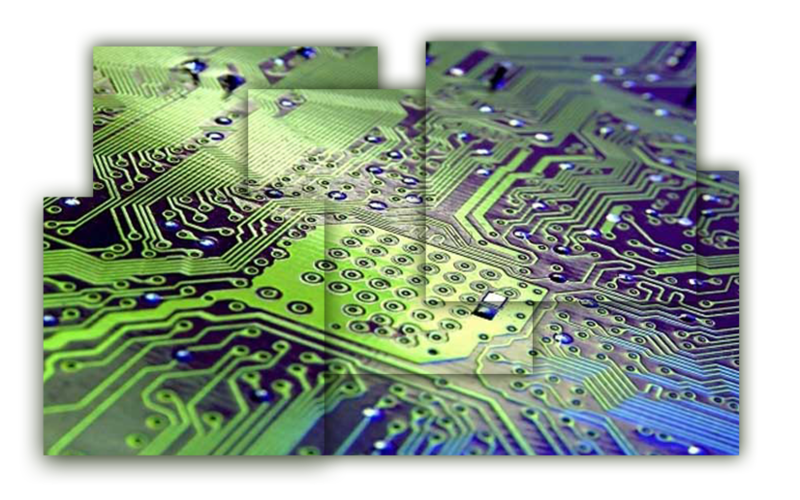 The electronics manufacturing sector has tremendous growth potential which is still yet to be explored. FDI will result in better technology, an increase cash flow and other resources that will help discover this potential to the fullest. Nearly 70-80% of the electronic components market is imports driven. The electronics products segment contributed 82% to the overall market in 2015, and the rest comprised electronic components. The electronic component industry was valued at USD 13.5 bn of which electro-mechanical segment had the highest share at 30%. Passive and active segments handled 27% and 22% share respectively. Remaining market of 20% was handled by the Others segment. 1. July 2017 - China's Midea Group, plans to invest up to USD 123.5 mn in India. 2. June 2017 - Intel has announced an investment of USD 167.4 mn to expand its R&D presence and build a new state-of-the-art design house in Bangalore. The proposed facility will be located at Intel’s 44-acre campus on Sarjapur Ring Road (SRR) in Bangalore, Karnataka. 3.October 2016 - Holitech Technology, a China-based LCD and touchscreen panel manufacturer, has announced plans to invest up to USD 1 bn in India by the end of 2017.